Summer in Japan is… hot. I have mentioned the heat before. In fact, I wrote an entire post about the heat and how it makes me stupid. Then I deleted it because upon re-reading it, I realized the post (accurately) portrayed me as a moron. 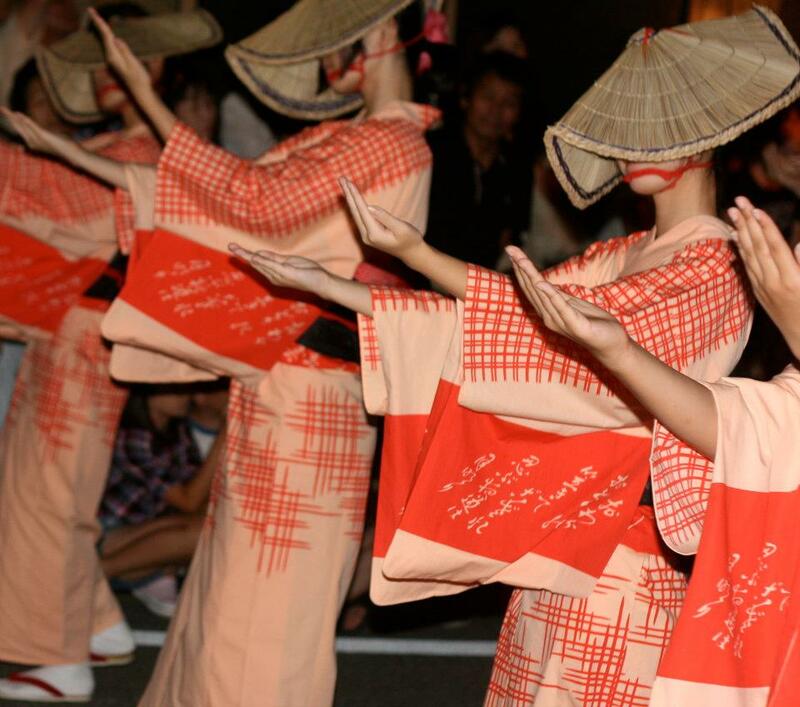 Despite the heat, there are some really lovely things about summer in Japan. 1) Cicadas: these little guys create a love ’em or hate ’em response; I love ’em. Cicadas are everywhere in Japan, especially if you live in a more rural setting. Unlike some of Japan’s other creepy-crawlies, cicadas are harmless aside from their noise. Their constant hum reminds me of crickets or frogs at home. There is something really peacefull about looking out over the rice paddies and listening to the cicadas. 2) Rice paddies: The Japanese countryside is filled with rice paddies. Even within Toyama city, there are rice paddies taking up free spaces between homes. Unlike most of Canada, where the summer heat starts to brown the grass by August, Japan stays lush and green all summer, thanks to the rice fields. 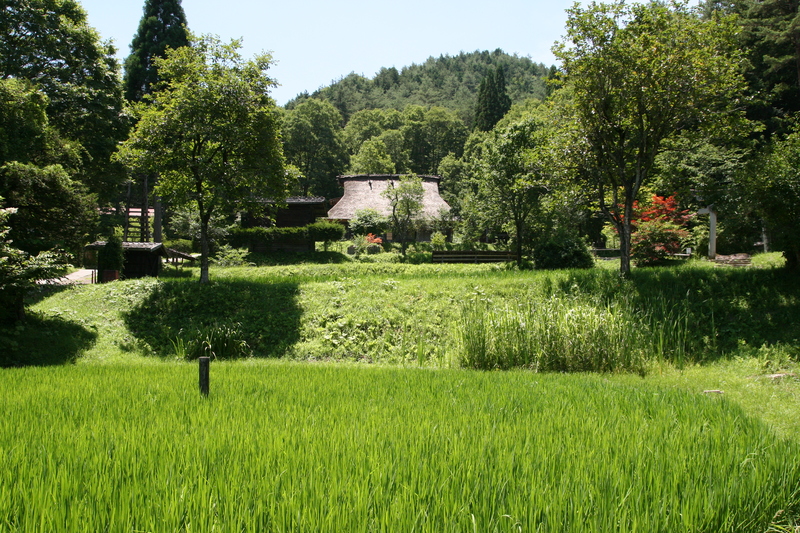 Rice and other greenery in Takayama, Gifu. 4) Fireworks: I suppose I could have grouped fireworks in with festivals, but I feel like they deserve their own mention. 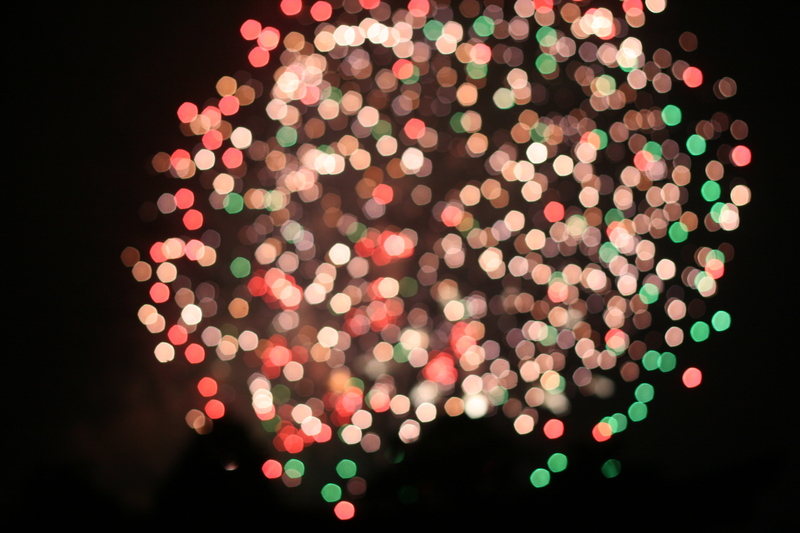 Fireworks are immensly popular in Japan. In the last 10 days I can think of at least 3 major fireworks displays in the area. Sometimes the fireworks are a part of a larger festival, and sometimes they are a stand-alone event. The japanese word for firewordks is hanabi (花火,) which translates to “fire flower.” It’s a much nicer and more accurate description than fireworks, don’t you think? Fireworks fill the sky at Toyama City’s annual Hanabi Festival on August 1st. 5) Seasonal goodies: Watermelon is really popular in Japan. In some areas it is common to salt watermelon to bring out the flavour. (Perhaps this is not a Japan-only thing, but I first heard about it here.) Anyhow, Pepsi has released its summer seasonal flavour and, you guessed it, it’s Salty Watermelon! 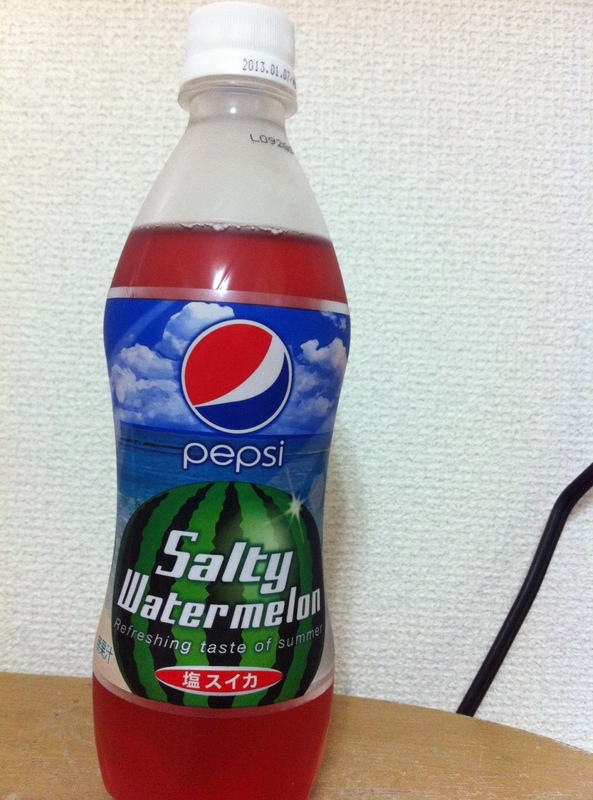 Unlike my last seasonal Pepsi adventure, Salty Watermelon was surprisingly delicious. I will probably buy it again! And that, ladies and gentlemen, is the Japanese summer in a nutshell: heat, rice, festivals, fireworks, fun food, and crazy insects!